Fall in Houston might not bring much in colorful foliage, but these few months do deliver some breathtaking spectacles on our performing arts stages. 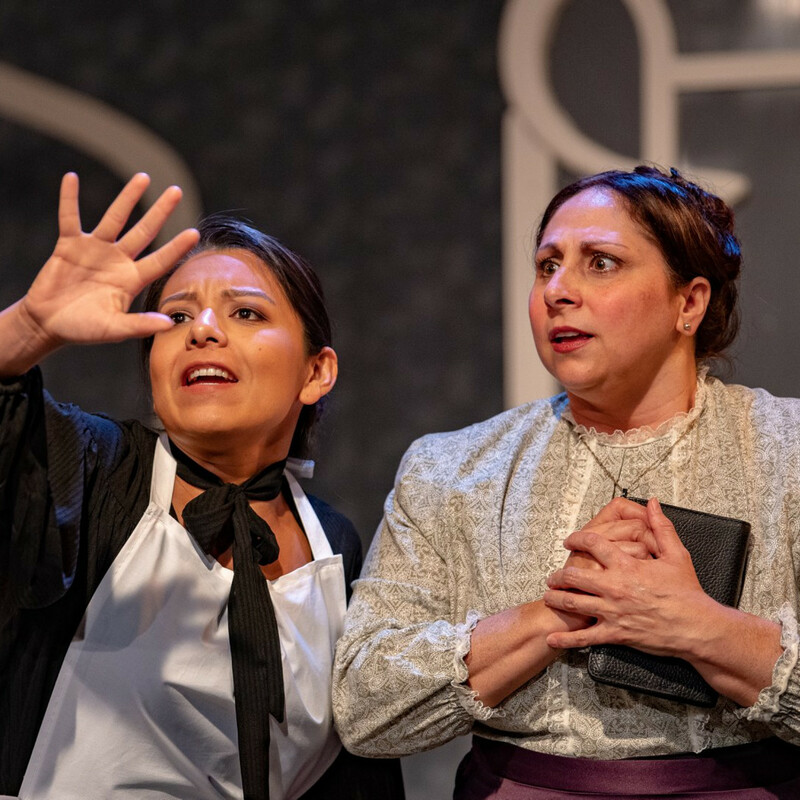 During that magical, mysterious time between the breezy summer shows and the annual holiday standards, local theater companies tend to begin their new seasons with some provocative, serious — and occasionally seriously funny — plays and musicals. This year after Harvey, we’re looking at a fine harvest of shows reflecting our deeply conflicted times, as our theater companies continue to prove that performing arts survive and thrive in Houston. 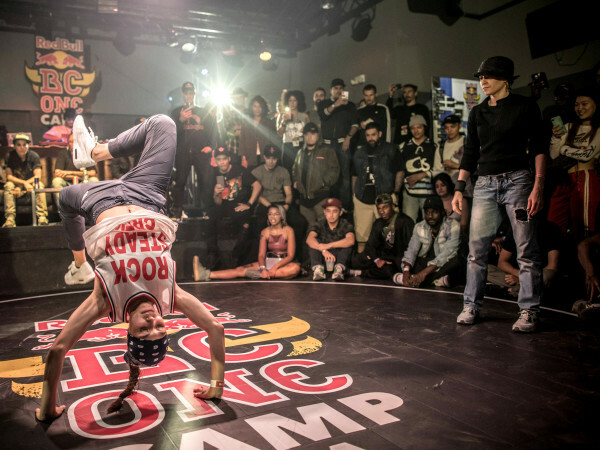 Here’s our CultureMap guide to just some of the drama awaiting us. Somehow Pulitzer Prize winning Stephen Adly Guirgis’s early, but groundbreaking ‘A’ Train has never made a Houston stop. 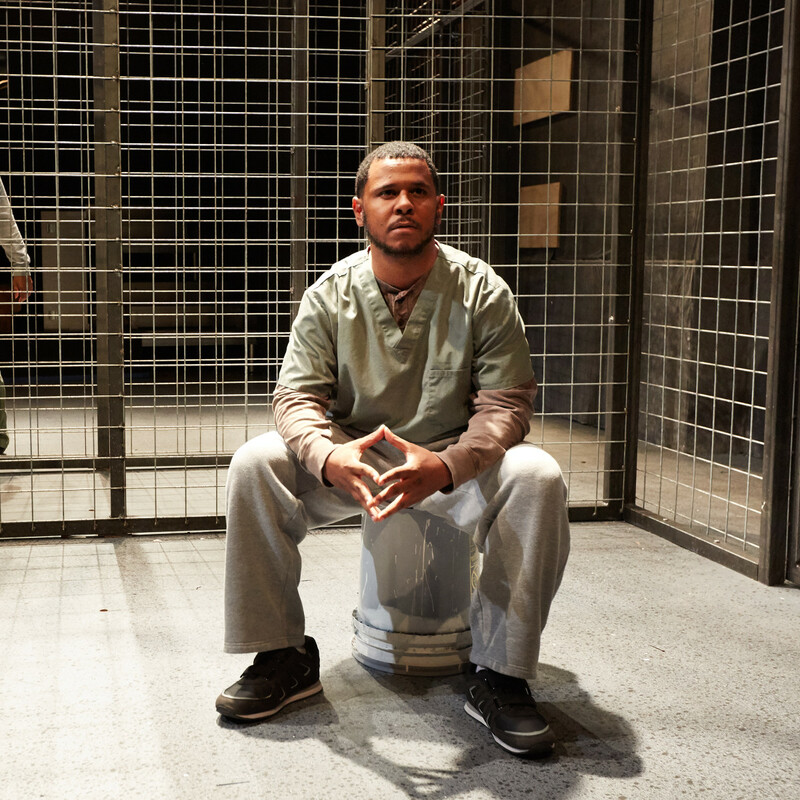 4th Wall rectifies that theatrical injustice and casts some stellar, familiar talent including Mateo Minduzi-Mott as the accidental killer, Angel and Joe Palmore as the born-again believer and serial killer, Lucius Jenkins. 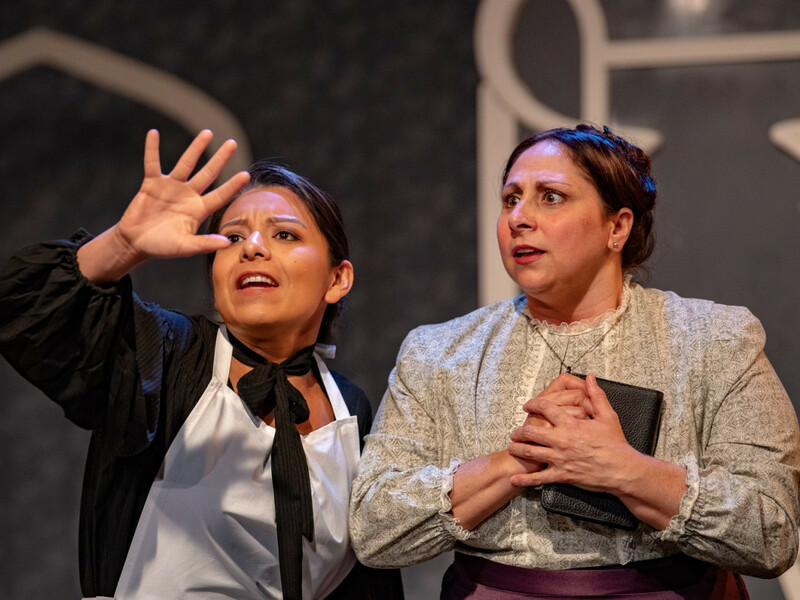 Fourth Wall’s co-artistic director Kim Tobin-Lehl conducts this beautifully obscenity-loaded drama of law, religion, faith, justice, and redemption straight into H-Town. Yes, theater lives and sings outside the Loop at CityCenter. Even though they’ve gone through a bit of a quiet period the last few years, Queensbury Theatre is now having quite the revival this year with a newish producing executive director, Marley Singletary, and a full season of contemporary musicals. First up, the award-winning love story set in the ’60s makes music with a decidedly southern twang. Follow the disfigured, but hopeful, hero Violet as she goes on a journey to find physical and spiritual healing. 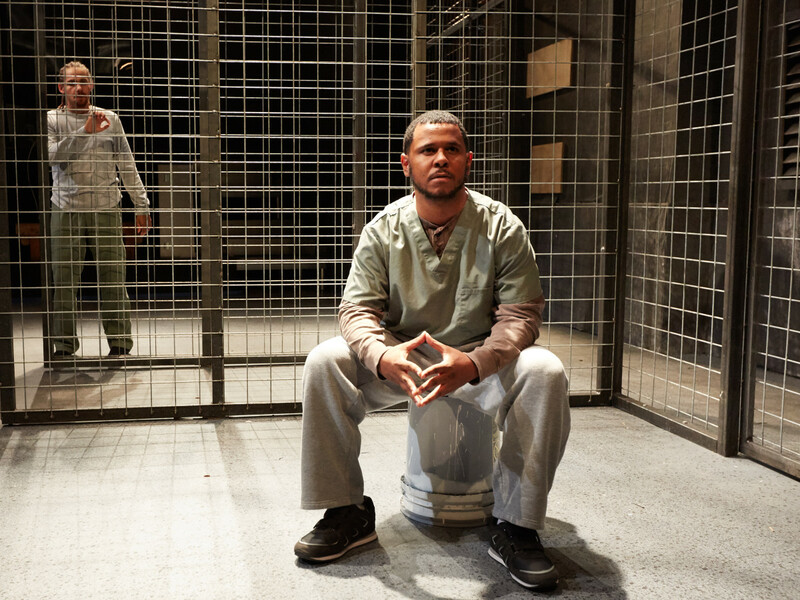 The Alley tends to place some of its most intriguing selections on the Neuhaus Stage and this drama set in Detroit at the beginning of the 2008 recession will likely be no exception. The family-like dynamics between workers in the city’s last auto stamping plant shift and strain as they face the possibility of the end of their jobs and relationships if the factory closes. In the biggest productions of the fall, a bunch of Texans come together to celebrate old Broadway and the founding of the 46th state. But we hear this revival will have something of a modern sensibility. 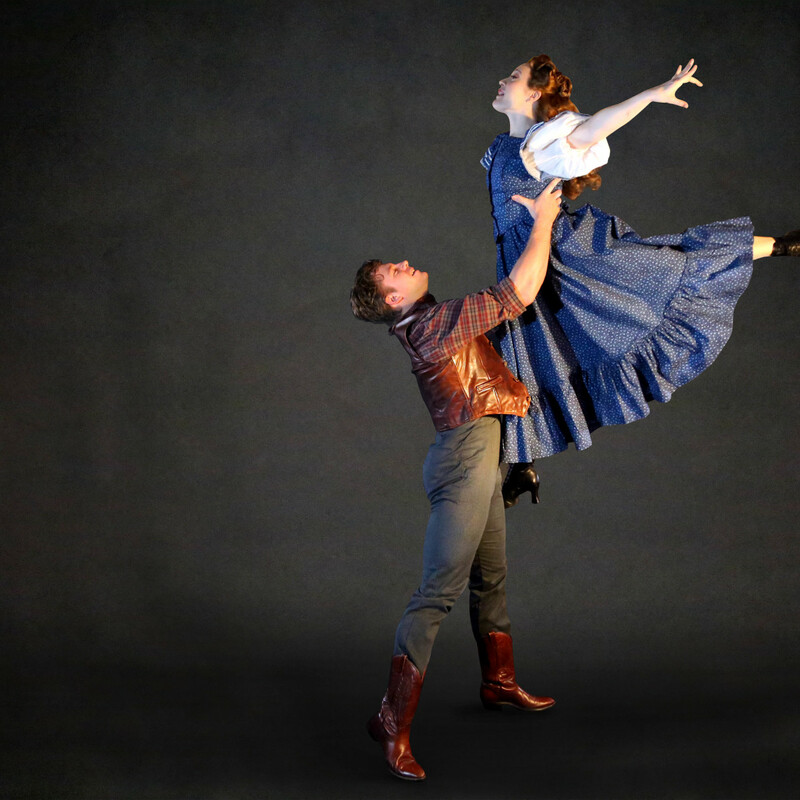 As the first show in TUTS’s entirely self-produced 50th season, they’ve tapped Kevin Moriarty, artistic director of Dallas Theater Center, to direct, and Houston Ballet’s own Stanton Welch to choreograph the spectacular dance sequences. Oklahoma! 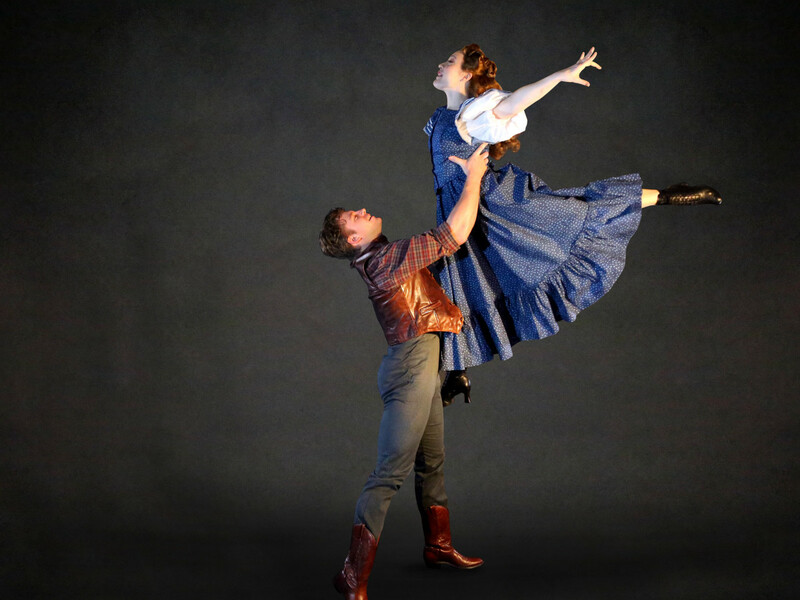 will be the acclaimed choreographer’s first leap into creating dance for a Broadway musical, and he’s bringing some of the Houston Ballet’s dancers to the production. Since HB’s season doesn’t begin until they return to the Wortham, this will be the only chance to catch a hometown performance until late November summons our Nutcracker prince to stage. Let’s get beautiful with a trip down to Letty’s, the Caribbean hair salon in Toronto at the center of Trey Anthony’s musical. Eight women tell their unforgettable stories, intermixed with a stage full of drumming, singing, and dance. The show highlights the challenges and triumphs in the lives of contemporary black women, especially those immigrants to North America from the Caribbean. 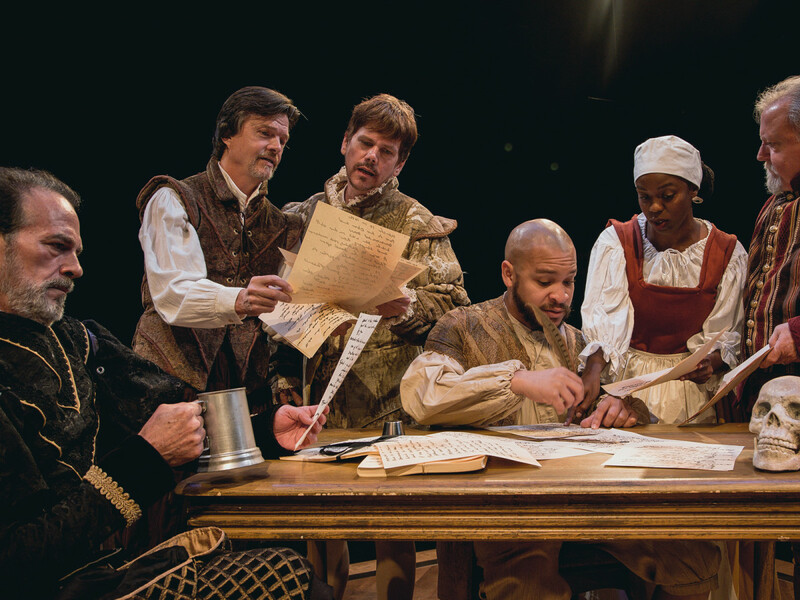 After the death of Shakespeare, the King’s Men, who are really Will’s men, resolve to save his plays, gathering the stray and almost lost pages into the First Folio. 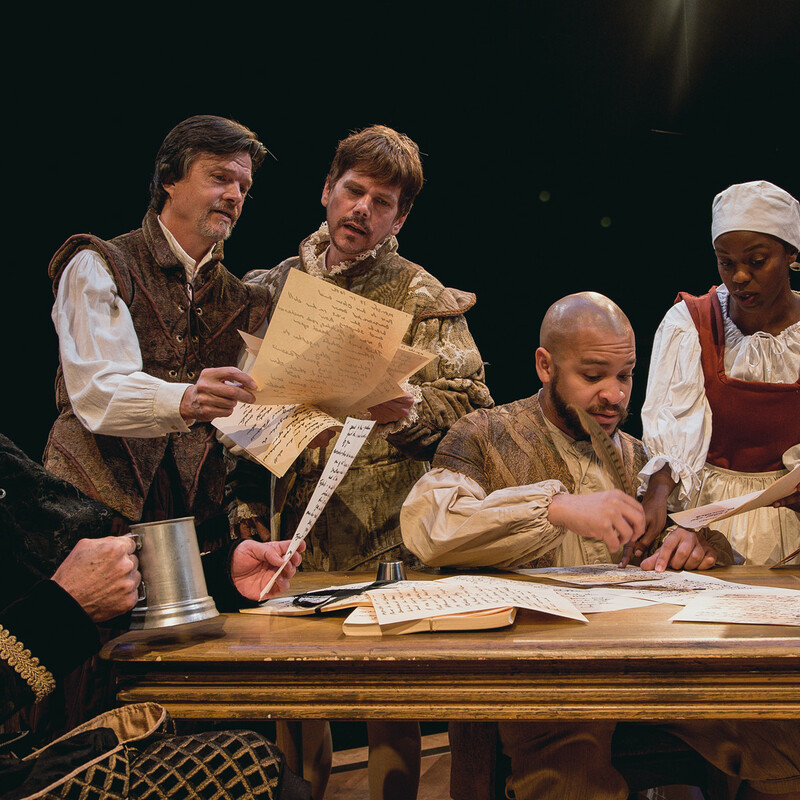 America’s most-produced playwright and Main Street Theater fave, Lauren Gunderson, has made dramatic and comic play with history before, so we’re ready to see how she makes the play about playwriting the thing in this regional premiere. For more evidence of Houston theater companies tackling the timeliness of issues this fall, look to this production of Ike Holder’s drama about a Chicago high school set for closure. A small group of teachers’ fight to save their school while the students and community face an uncertain future. Both Rec Room artistic direct Matt Hune, who will direct the play, and executive director Stephanie Wittels Wachs are educators themselves, having taught at Kinder HSPVA. 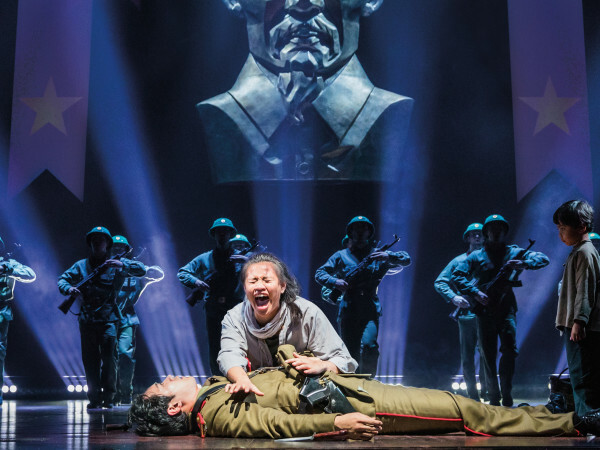 So Hune might be just the director to bring a searing authenticity to this production. Houston’s favorite avant-garde theater draws once again from the deep, cool Sam Shepard well. Cat’s darkly funny Buried Child in 2016 was one of the wildest theatrical rides of that year. We’re still mourning the loss of the playwright and acting legend, so we can’t wait to see what they do with this other Shepard classic of absurdist family dysfunction. If all this drama is getting a bit heavy, well Obsidian has you covered with a musical based on the original Evil Dead movie that spawned many a sequel and a television series. A singing, demon-killing Ash and his sidekick chainsaw might just be the perfect duo to protect us from the deepening shadows and longer nights of fall. Catch a special Halloween party performance October 26. We head back to Detroit for Stages production of Emilio Rodriguez’s poetic, coming of age story of two teens, in search of a new home, family, and sense of acceptance, placed together as roommates at a LGBT homeless shelter. Rodriguez volunteered in real youth shelters while working on the play and says he was inspired by several people, including himself when creating the characters. Gender, sexuality, alcoholism, identity, cross-dressing, classism, workplace-bullying, and madness: all issues explored in one immigrant’s journey. No it’s not some off, off Broadway experimental world-premiere you’ve never heard of; it’s Shakespeare’s 400 year-old twin-hijinks comedy, Twelfth Night. Yet in the right directorial hands, this fairytale of siblings Viola and Sebastian separated by shipwreck has some very contemporary questions to ponder, especially on the many incarnations and guises of love. On another level, Twelfth Night can also be one of the Bard’s greatest LOL comedies. Let’s see what the under-new-artistic-management Alley does with it.